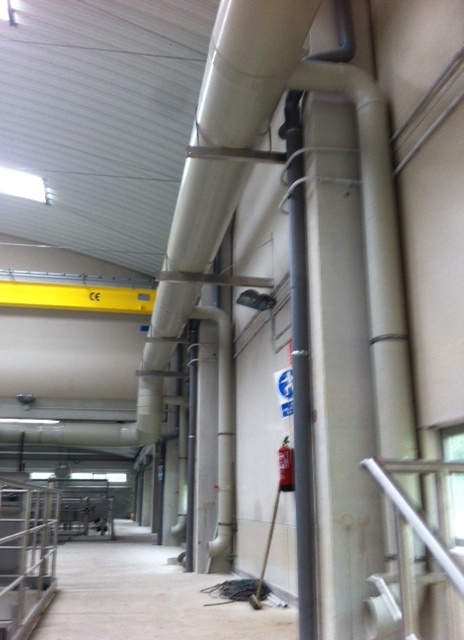 The above shows the smaller of 2 bio-filters constructed from lined aluminium. 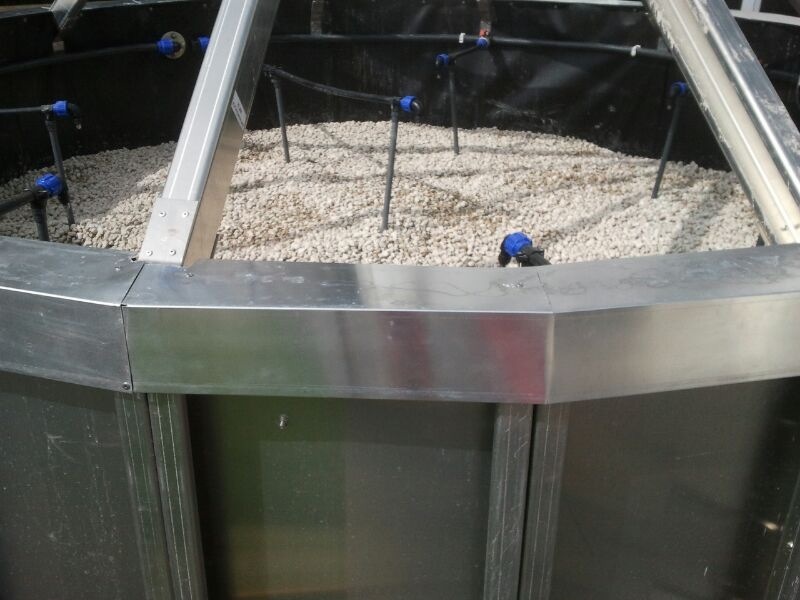 The Bi0-filter uses a porous pumice stone media for the biomass support. The media is seeded with specific bacteria to promote a biomass tailored to the contaminants found in this type of application. 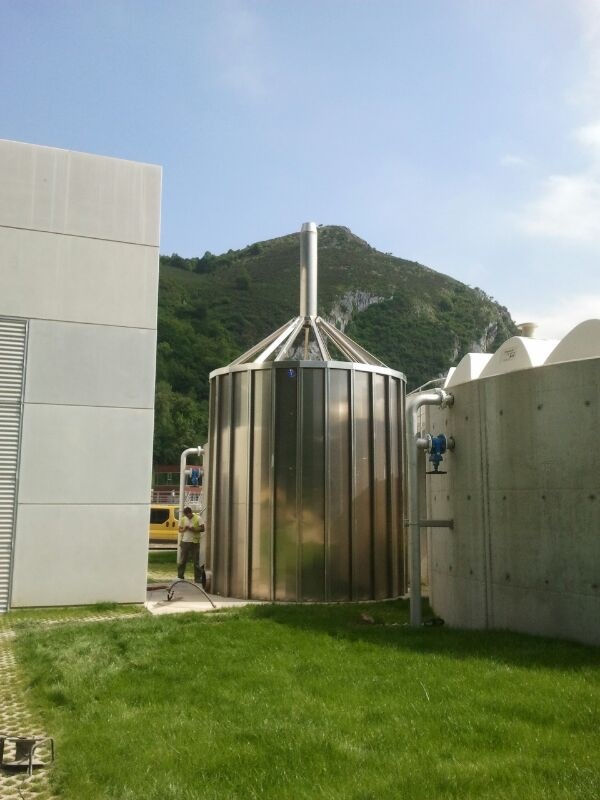 The installation is on the back of very successful pilot trials conducted in southern Spain by JSF, with our guidance. The project was turnkey and ASK Piearcey Ltd also provided pressure loss calculations for fan sizing.